..Have Sony finally manufactured an all-in-one PC to compete with the Apple iMac ? The Sony Vaio L22Z1E certainly suggests so…. 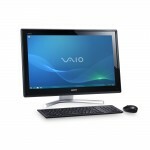 Boasting a huge 24” Full HD Touchscreen display with 3D compatibility (which the Apple iMac does not). Combining the 3D and the Touchscreen, it will literally feel like you are inside of your computer ! Also featuring Blu-Ray, 8GB RAM ,1TB Hard Drive, the i7 CPU based Sony L22Z1E screams elegance and performance in much the way a Mac does. Available on a three year Flexi-Lease from HardSoft Computers at £13.50 + VAT per week- as against an Apple iMac i7 27″ which is £16.25 per week plus VAT on a three year business lease. So the Mac has a bigger screen but may lack some of the finer points the Sony can offer….. So, how does the lease work ? You sign up for 3 years….after 24 months you can RETURN the equipment and cancel the lease, calling it a day. However, you can also RENEW into a new agreement, whereby we will contact you and offer you the equivalent computer at a similar cost per month. You can RETAIN the equipment at the expiry of the lease for a one off fee of £1 to pay. 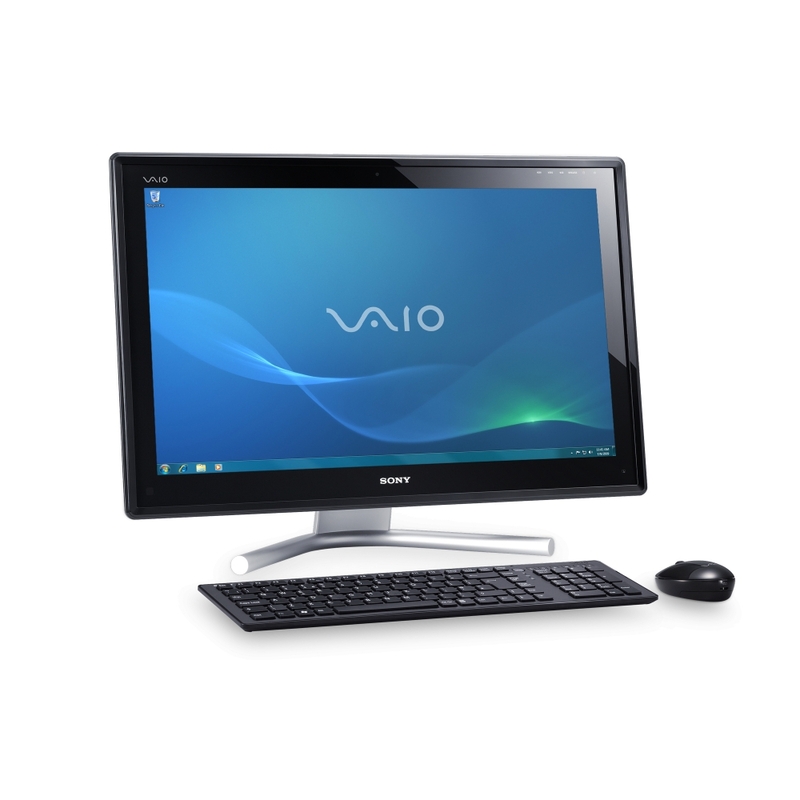 For more information on leasing a Sony Vaio L22z1E or the iMac on a flexible business lease, please contact the sales team on 01279 718 693 or alternatively email michael.b@hardsoft.co.uk.